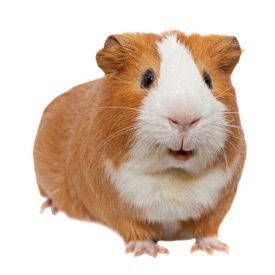 We stock several leading brands of specialist guinea pig foods, such as Gerty Guinea Pig, Sweet Meadow Mix, Mr Johnson's Advanced and Burgess Excel Guinea Pig, to name a few. All these recognised brands contain Vitamin C, which is an essential part of the guinea pig's diet. Remember, though, that your guinea pig will enjoy munching on vegetables and fruit rich in Vitamin C, along with good quality, clean, fresh hay and the occasional treat. Our hay is sourced locally and is medicated, so what better to use for your pet than local produce. 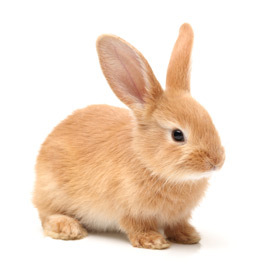 Rabbits can be fussy eaters, so we offer several top brands of rabbit foods ensuring that you will be able to find the right one for your pet. Our regularly stocked extruded pelleted brands include: Burgess Excel Rabbit and dwarf rabbit and Mr Johnson's Advanced Rabbit. We still find a lot of rabbits prefer a muesli type diet and therefore offer great foods such as Chudleys Rabbit Royale which contains, grass, wheat, oats, oatfeed, barley, peas maize, alfalfa, wheetfeed, dehulled soya bean, herbs including marigold flowers, mint and nettle, carrot, glucose, straw, soya oil and fruit, and also Mayfield Fruity Rabbit which contains, banana chips and fruit essence, flaked beans and peas, flaked maize extruded wheat, orange extruded wheat and green dried grass pellets, all of which promote good health for your rabbit. Many of these are available in smaller weigh-out bags so you can try them without buying large bags, but bulk sacks of many of these foods are also available at great prices for people with larger numbers of pets to feed. 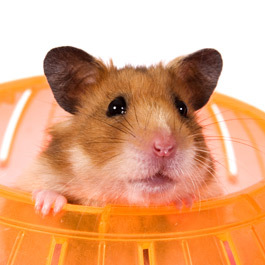 Hamsters, gerbils, rats and mice have plenty to choose from with our great range of foods from leading manufacturers such as Supreme, Mr Johnson's and Link. We have a great selection of toys, treats and bedding for your guinea pigs, rabbits, rats, hamsters. Many of the toys are natural products which your pet will enjoy gnawing on to keep them occupied and help to prevent over growth of their teeth. Their bedding ranges from natural medicated sawdust through to shredded paper flakes. We have a selection of cages with drinking bottles and bowls and feeders and exercise wheels. We have a small selection of food for terrapins. 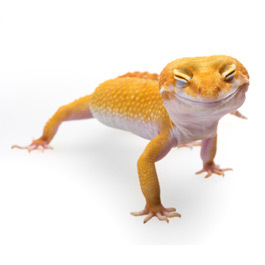 Although we don't stock many items for reptiles we can, and do, order in items. Please come in and view our instore online catalogue. We can order items for you and they should be with us within a few days. We have an extensive range of fish food from Tetra, Supa, King British and Aquarian foods. 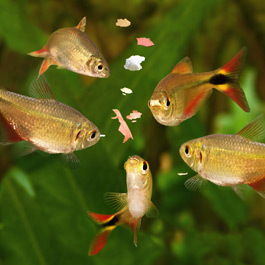 There is goldfish and tropical fish food in flakes, pellets and granules and pond fish sticks, pellets and flakes. We offer a selection of ornamental gravels, plants and fun ornaments for your fish tank / aquarium. We stock water treatments along with small filters and pumps and treatments for fish to tackle the most common ailments. 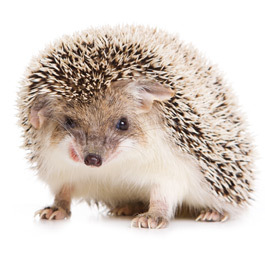 Hedgehogs provide a great source of organic pest control. They will happily munch their way through a variety of garden pests as they patrol your grounds on the lookout for slugs, snails, centipedes and other little critters. But these days hedgehogs need a helping hand. Leaving food out regularly will attract hedgehogs to your garden, help control pests, and most importantly help the hedgehogs get all the nutrition they need. Please don't forget to leave a shallow bowl of water out too, especially during dry spells. We have a couple of different foods for hedgehogs to eat during the spring when the first come out of hibernation to summer where they may need some extra help finding food while rearing their families, through to the autumn feeding them up before going into hibernation.